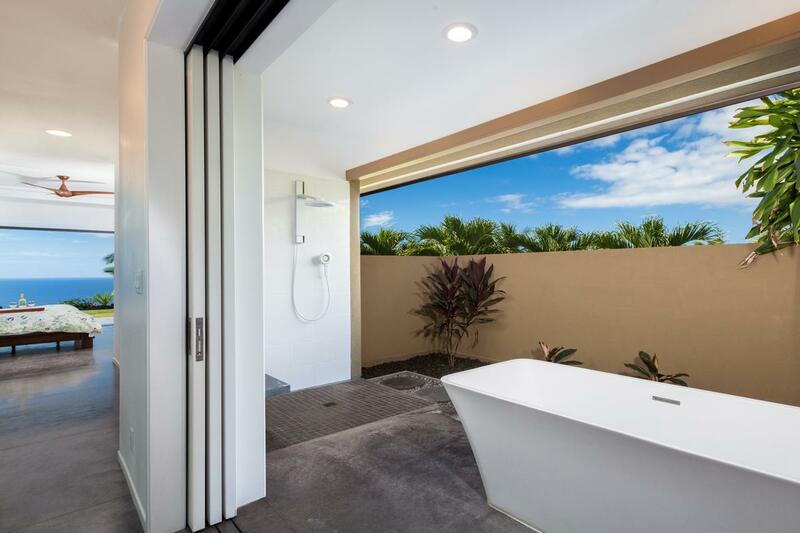 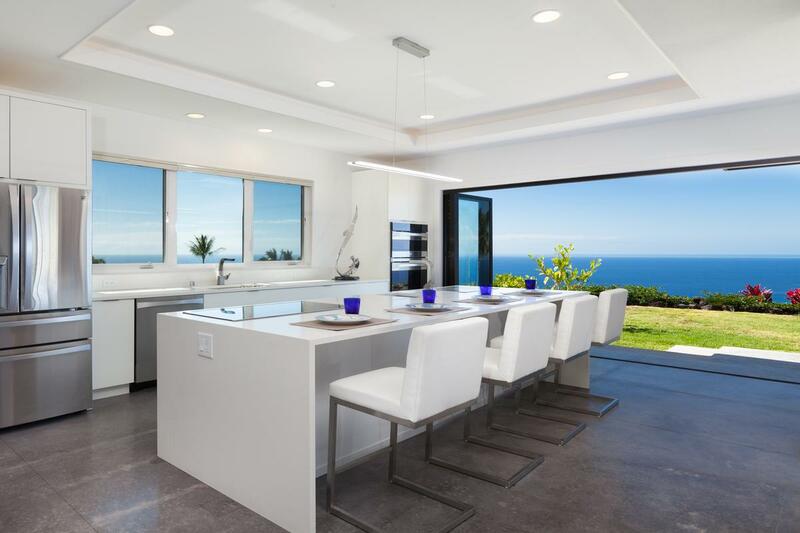 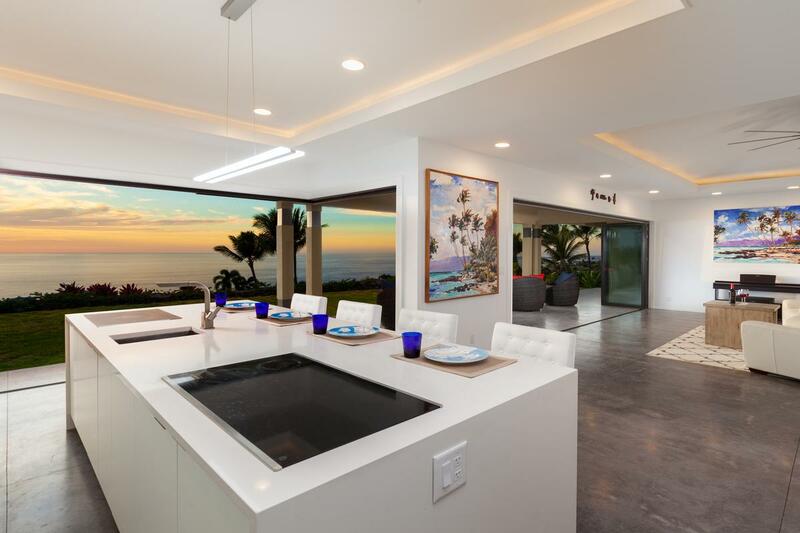 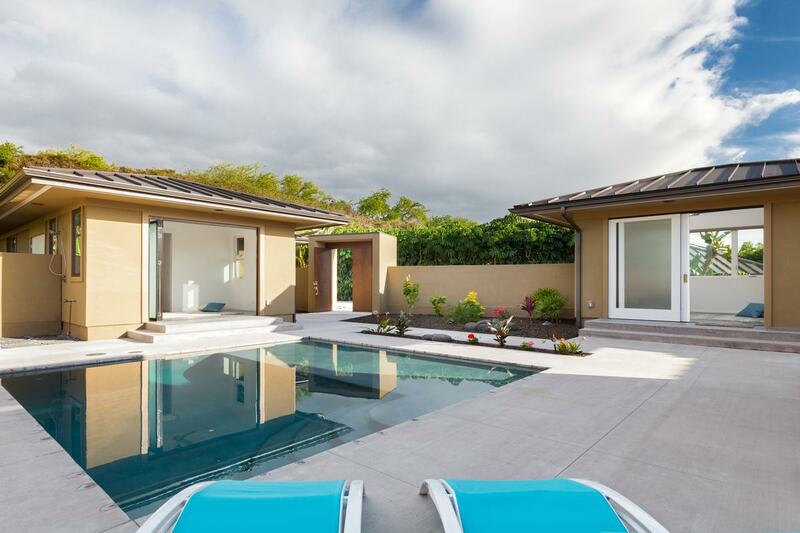 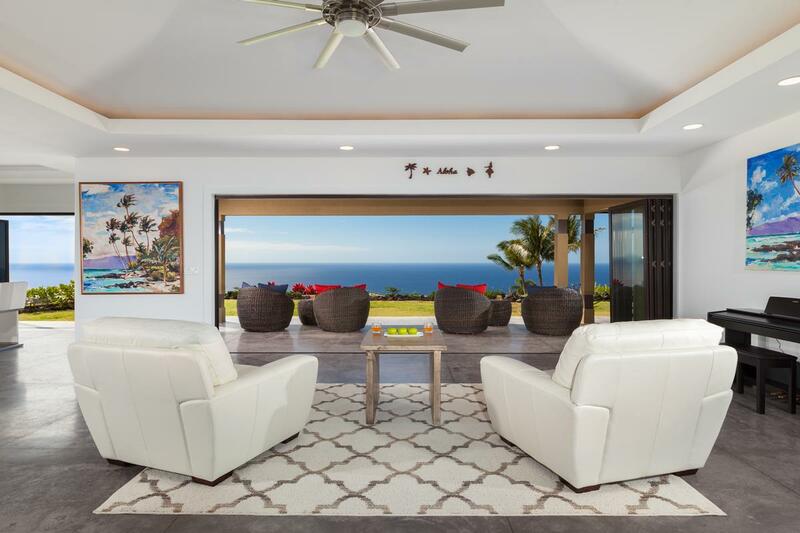 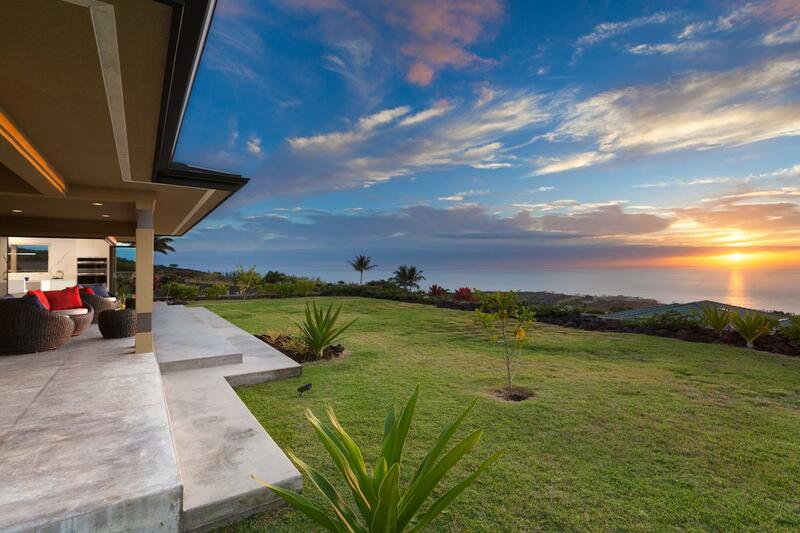 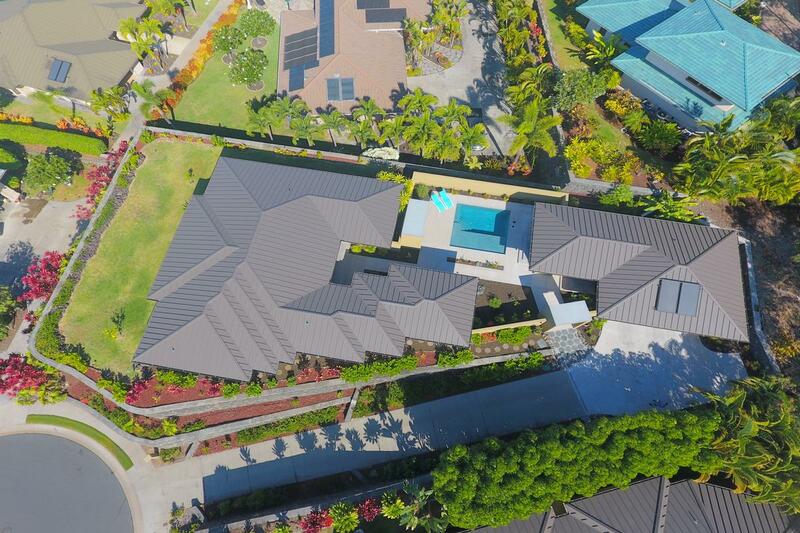 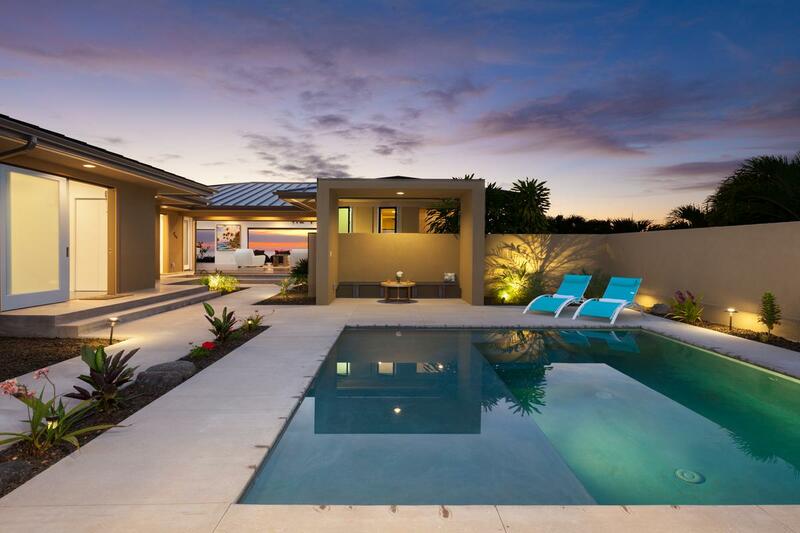 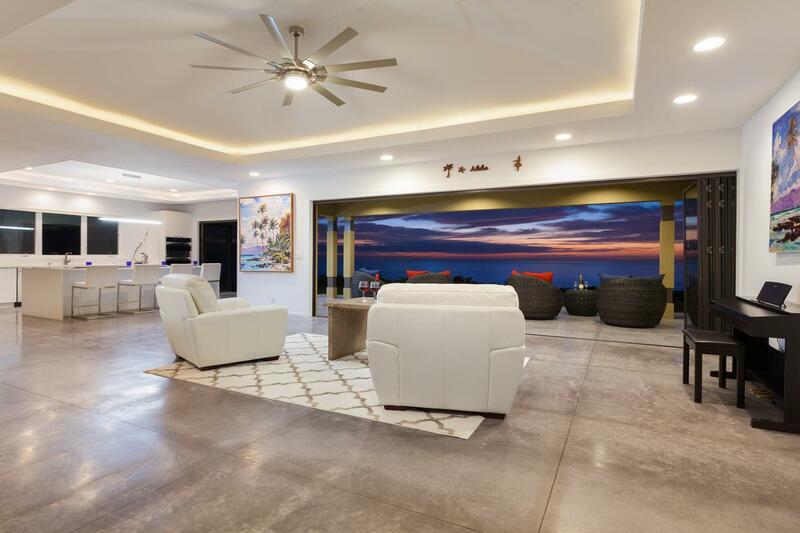 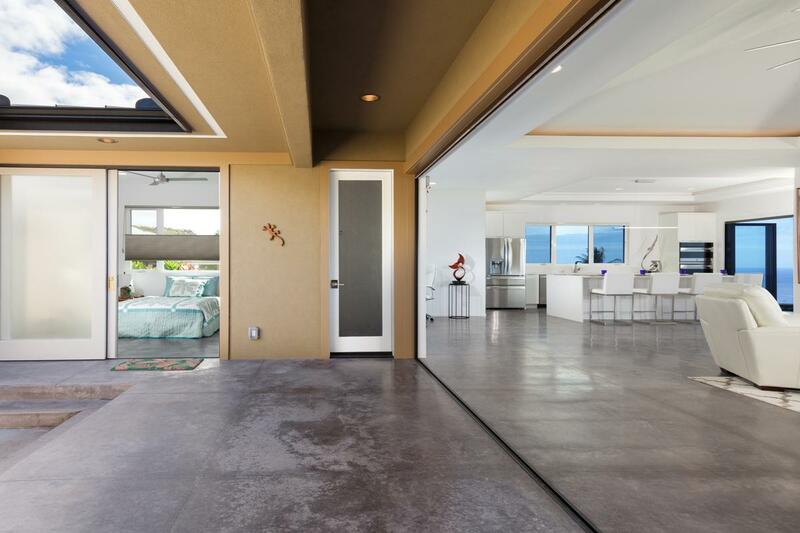 Offering sweeping ocean and sunset views, this newly built luxury contemporary home is located in Bayview Estates in West Hawaii. 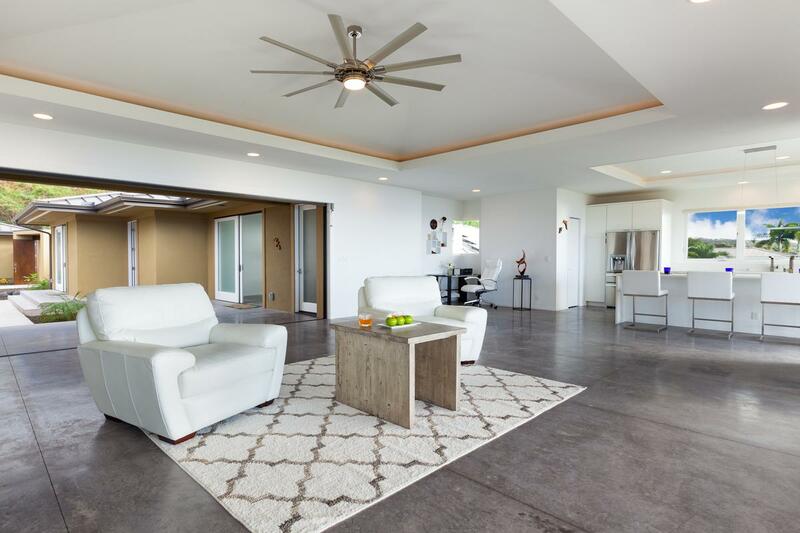 The open floor plan also includes three bedrooms, two full baths and two half baths. 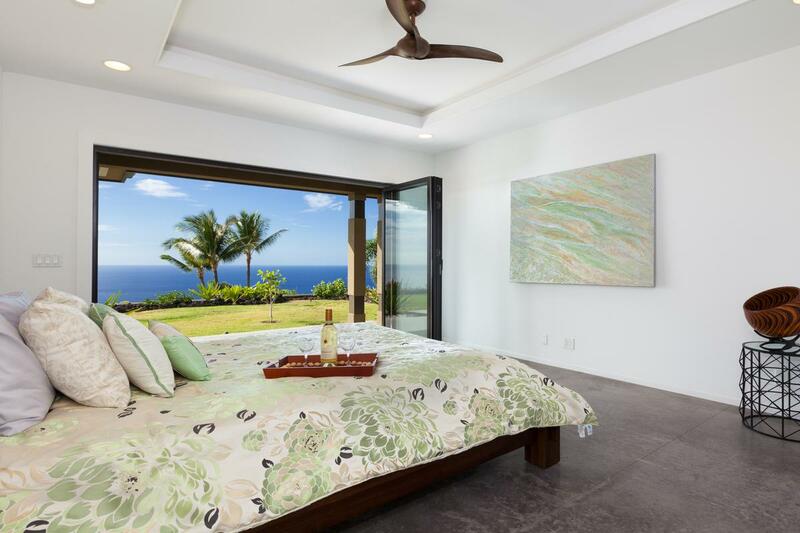 A meditation/ art studio complements the tropical indoor/outdoor living enjoyed in Hawaii. 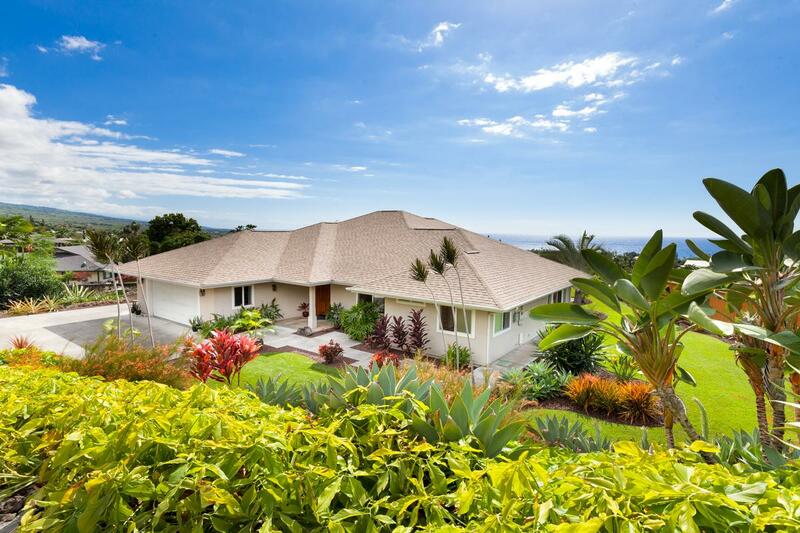 This home is situated in one of most premier locations in Bayview Estates, with a commanding ocean view from Kona to Keauhou. 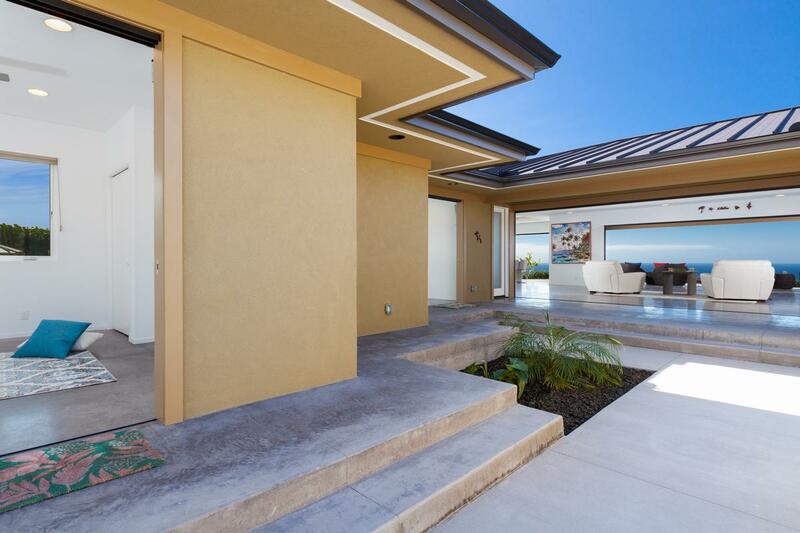 * A wooden gate will warmly invite you to this private residence. 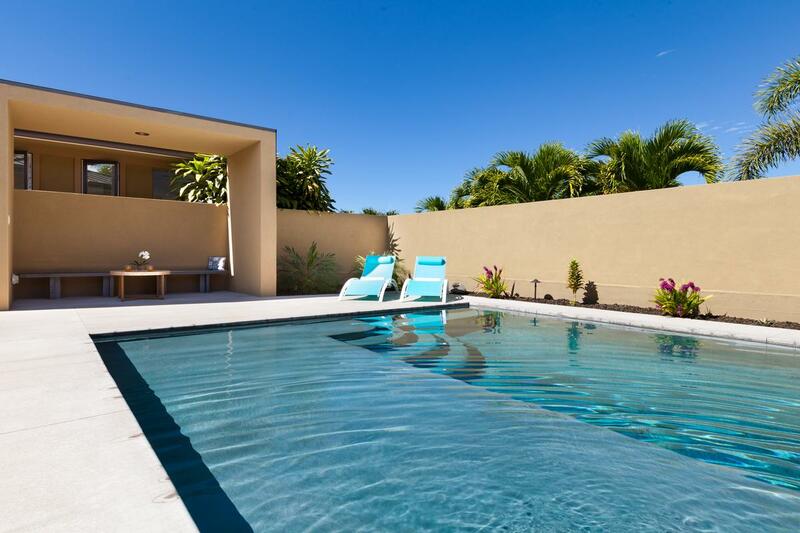 * Pool is situated in the courtyard, where you can enjoy relaxation or gathering in a peaceful setting. 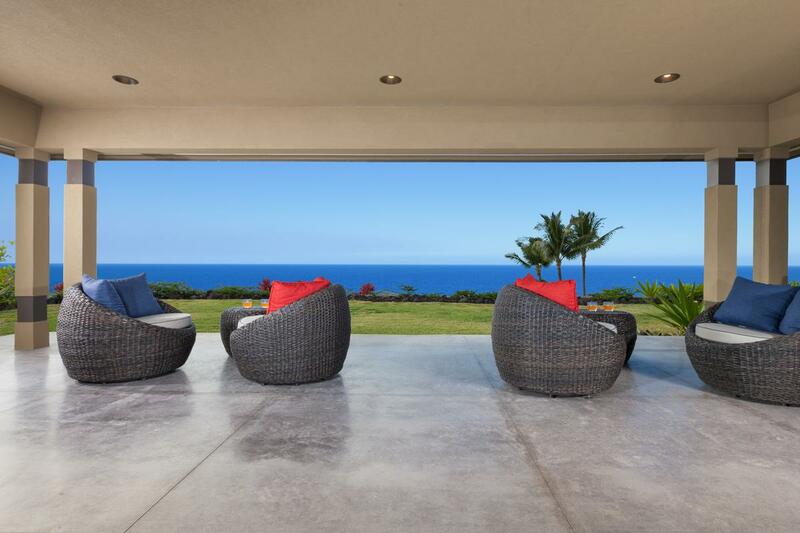 * Open and airy living/great room and master bedroom embrace sweeping ocean view and glorious sunsets. 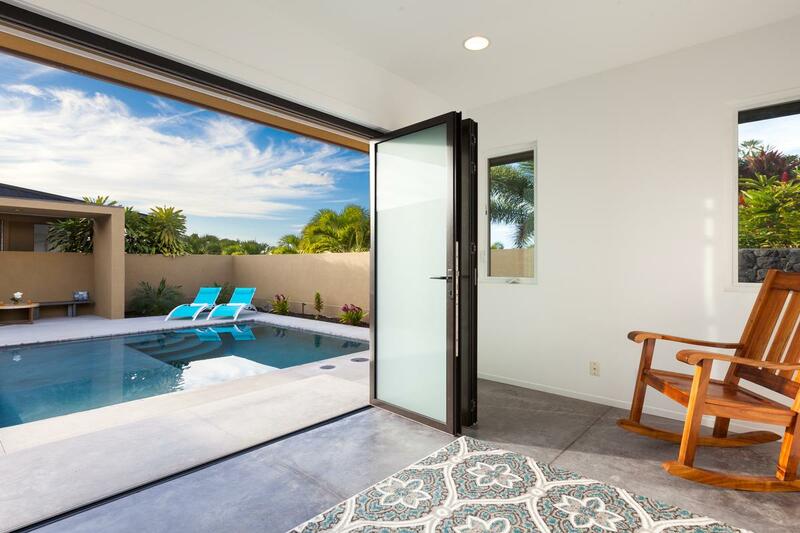 * Living/great room has Nana glass door in front to outside, back to courtyard. 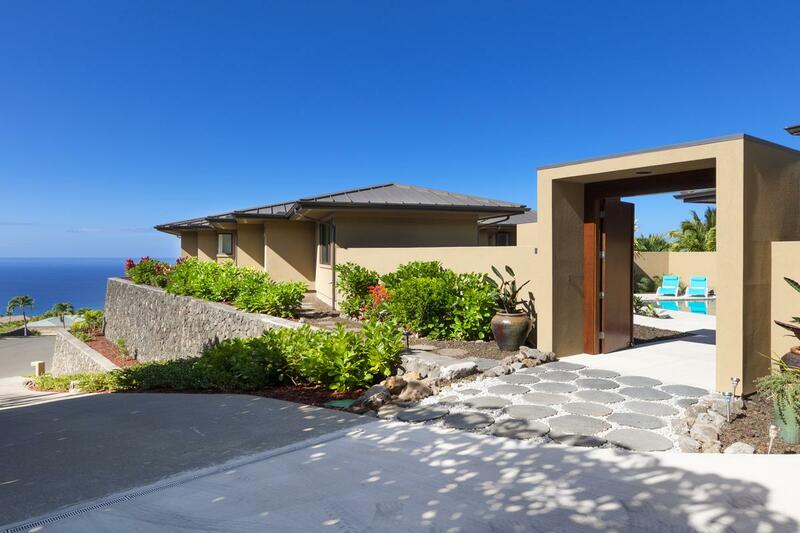 * Spacious covered lanai is over 1,000 square feet which can be a part of your outside living area. 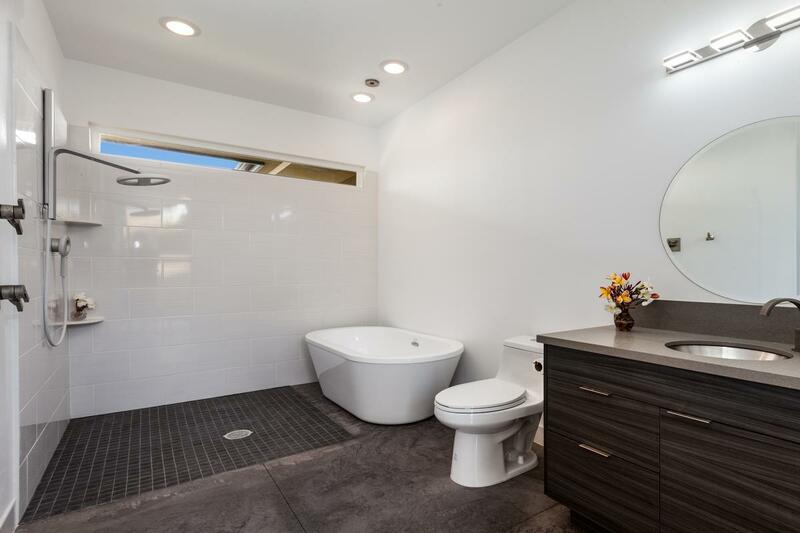 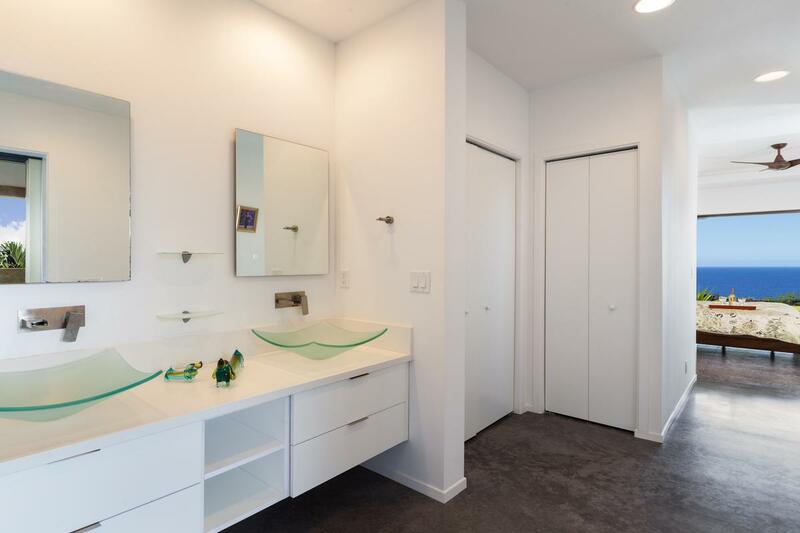 * Master bath includes outside soaking bath and walk-in shower. 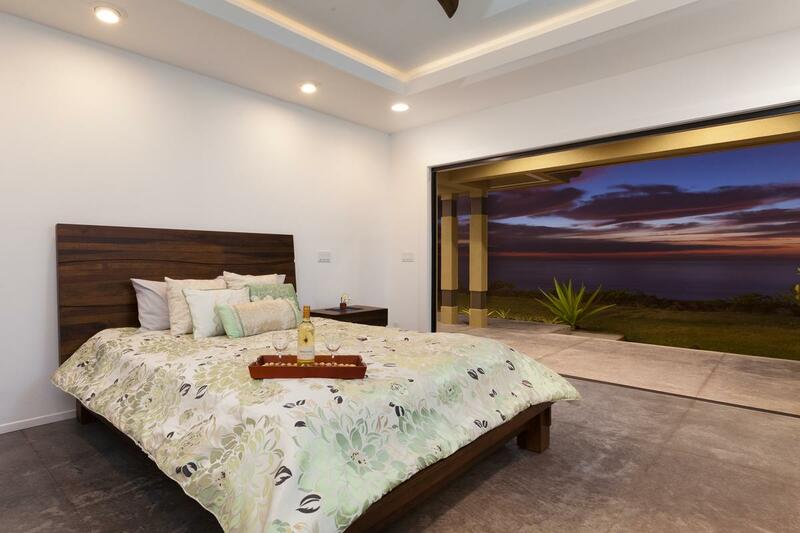 * Two guest bedrooms connect to courtyard and pool. 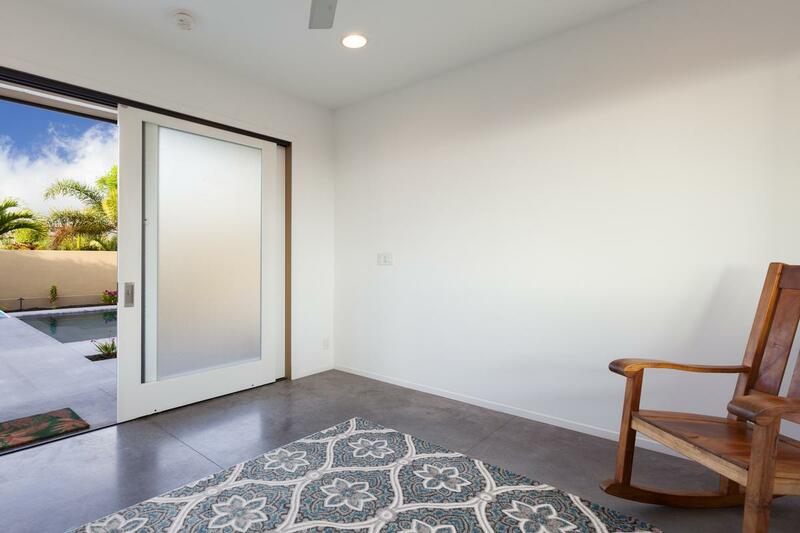 * Meditation/art studio is separated from other rooms and has a half bathroom. 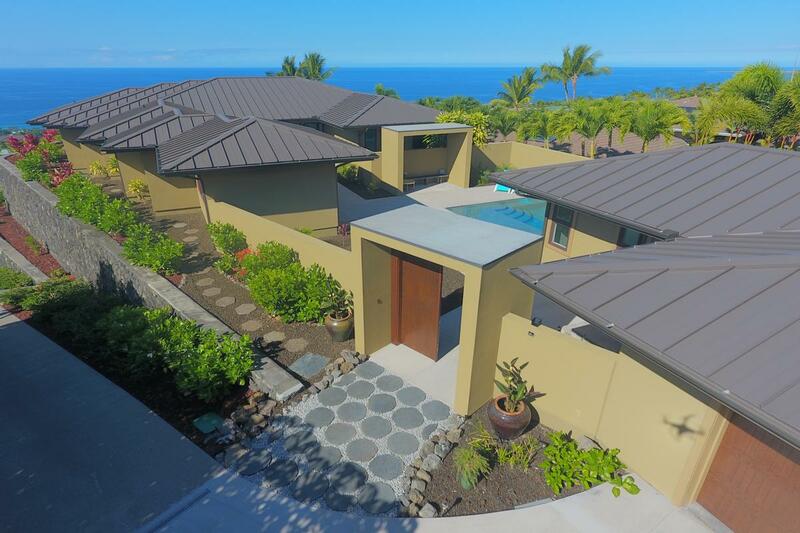 * Two-car garage and solar hot water. 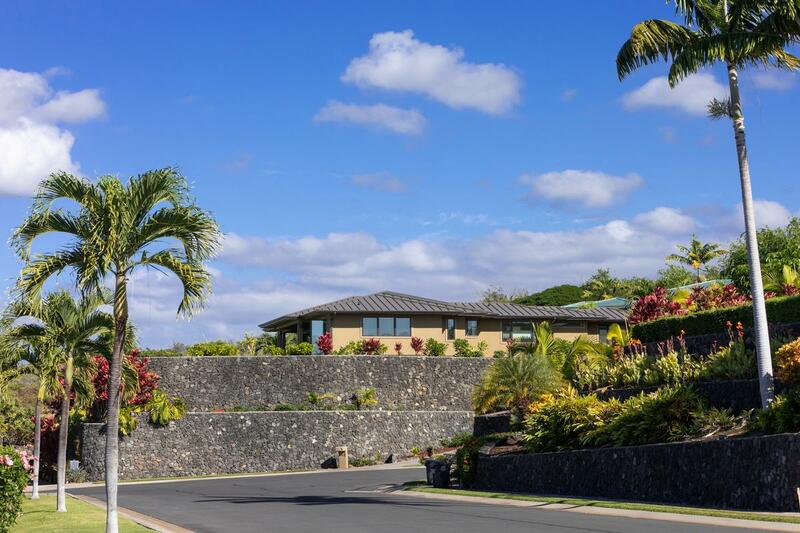 Bayview Estates is one of most prestigious gated community in Keauhou. 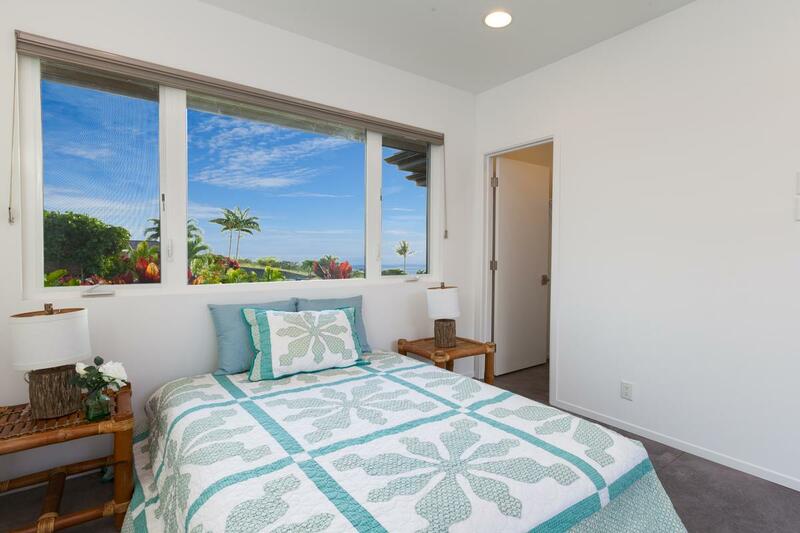 The community is conveniently located near Keauhou Shopping Center where there is a grocery store, Post Office, restaurants, coffee shops, movie theater etc. 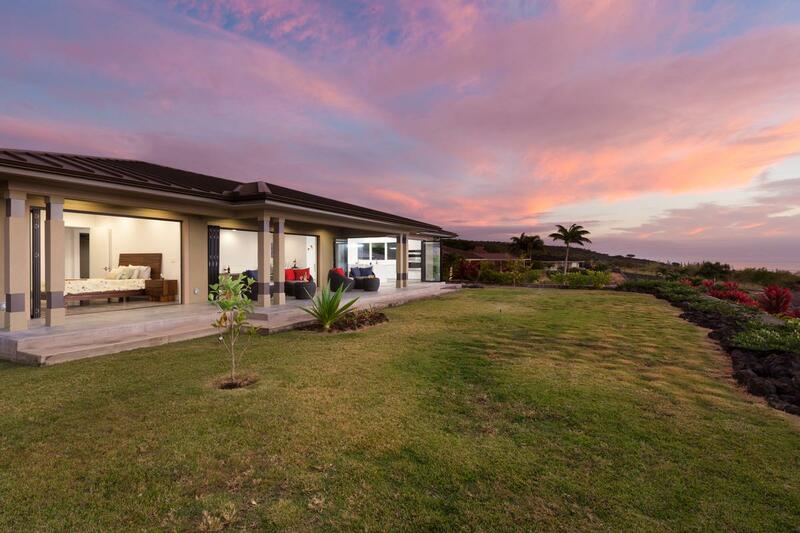 It is also close to Kona Country Club, Keauhou Bay and Kahaluu beach.